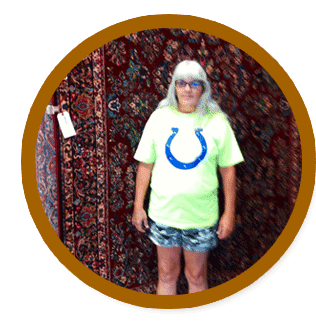 Our Indianapolis flooring store selected another lucky Rug-A-Month Giveaway recipient: Beverly Tetrick from Indianapolis. Great news, Beverly. We're so happy you're enjoying it. If you would like to be a winner too, sign up for our email newsletter (receive once-a-month tips, videos andexclusive sales) or LIKE us on Facebook. Be sure to type WIN on our wall with your phone number or email address to qualify. Once a new monthly winner is chosen, we will notify him/her by email or phone call. Want to double your chances? Sign up for the email newsletter and LIKE us on Facebook. Congratulations again to Beverly, and to all of our past 40 winners, from Kermans Flooring. 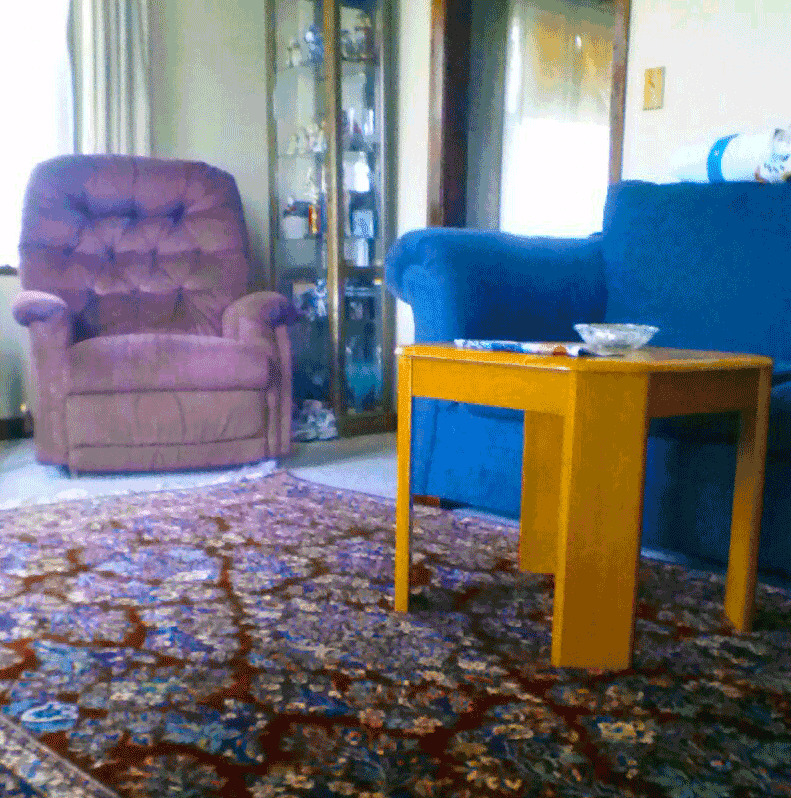 If you're looking for new flooring for your home, consider Kermans. Our goal is to provide you with quality hardwood products that beautify your home, meet your specific performance and budget needs, are easy to care for and stand the test of time. Check out our buyer's guide for more information. Also you can check out Kermans.com or visit our showroom to check out our flooring designs. We have 100 years of experience in flooring in Indianapolis, a newly remodeled showroom, and quality products for every budget. Come in today and see for yourself.